FULL METAL SERVICE » Festival season 2012/2013 for FMS bands is finished! Festival season 2012/2013 for FMS bands is finished! The 2012/2013 festival season is behind us. FMS bands have visited many great festivals and countries thanks to our efforts. Underwall, Metaldays, Carpathian Allianze, PPM, Trondtheim Festival, Exit Festival, Basinfirefest, Punk Rock Holiday, Brutal Assault and many others are proof that the FMS mission was more than successful. Of course, we couldn’t cover all of our members, but someone else will get their chance to play in front of thousands of people next time. In the photo you can see E.N.D. 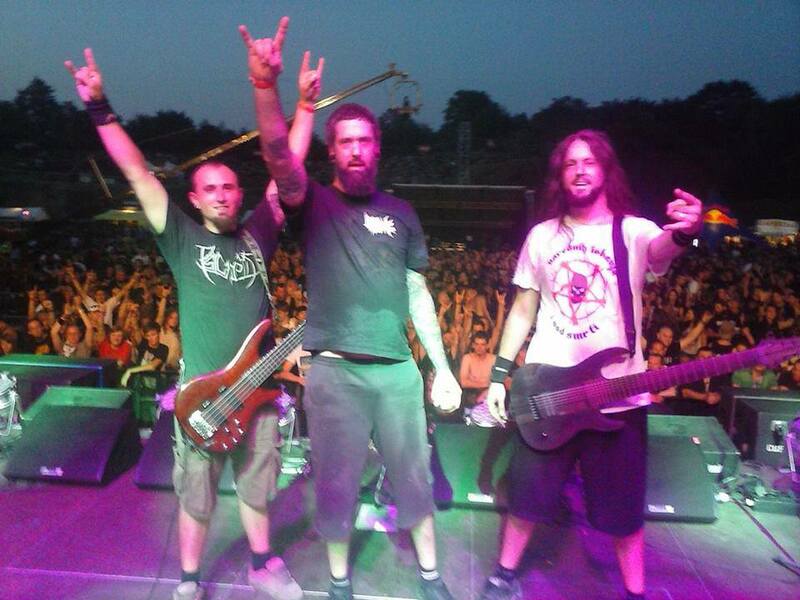 which played the main stage of Brutal Assault in front of several thousand ecstatic fans. From this September, we start preparing for the 2013/2014 festival season and we hope to continue our cooperation with all of you. Komentari isključeni za Festival season 2012/2013 for FMS bands is finished! ← E.N.D. confirmed Brutal Assault 2013 mainstage!